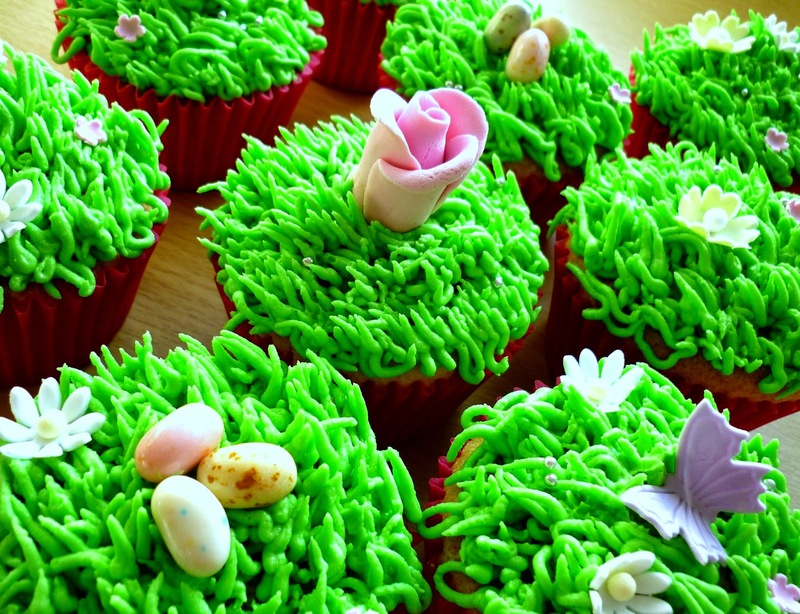 My sugar coated life...: Easter egg hunt cupcakes featuring Cadbury's Creme Eggs! Easter egg hunt cupcakes featuring Cadbury's Creme Eggs! 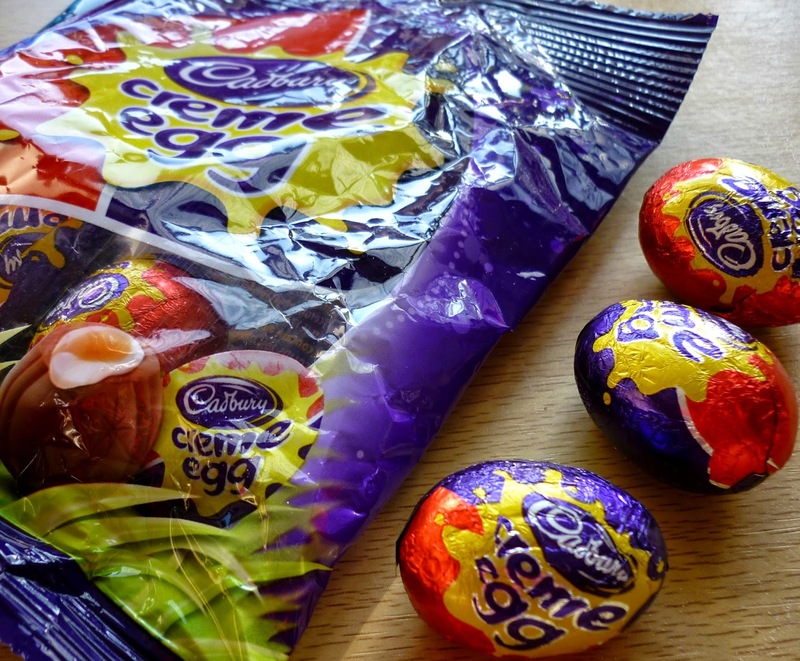 I think it's pretty clear from previous blog posts that I'm a fan of Cadbury's Creme Eggs. My only gripe is that I can't possibly eat enough for the duration of their sale period, so baking with them ensures I hit my creme egg quota for the year. 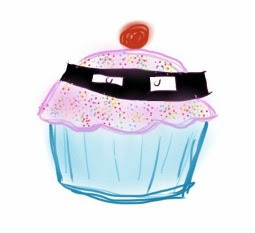 I first made these Easter egg hunt cupcakes back in 2008 when I started selling boxes of cupcakes through the bakery. I loved the idea of incorporating the traditional easter egg hunt with cakes, and my customers clearly loved them as I sold loads of them that year! I don't tend to sell seasonal boxes of cupcakes anymore as I'm busy with bespoke cake orders but I wanted to whip up a little treat for a cake fan I know and these sprung to mind. 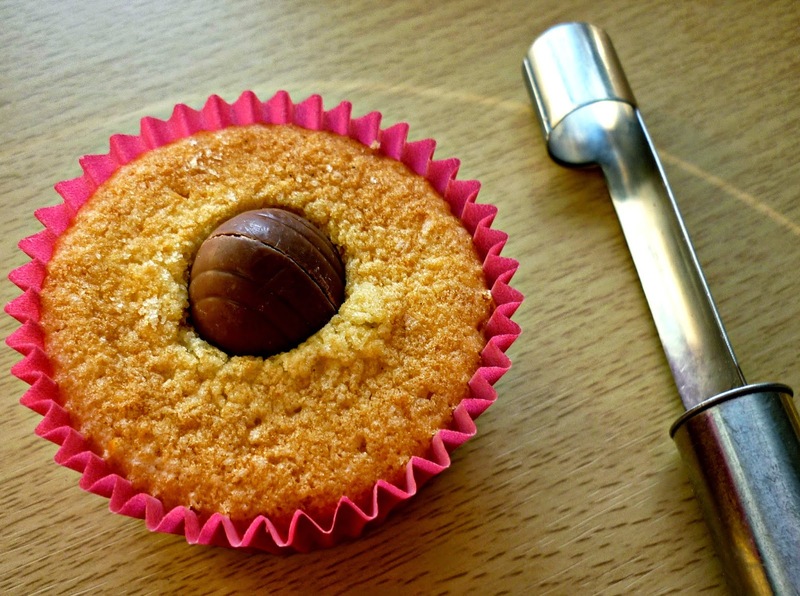 I don't bake the mini-creme egg into the cupcake but instead hollow out the cake using an apple corer and place it in after the cupcake has cooled. This ensures the egg stays whole and you don't have the worry about the egg melting away during baking. This lemon cupcake recipe is my go to recipe and is as basic as they get, I topped them with some typically spring-like grass and flowers but you could make them more 'eastery' by adding carrots, bunnies or even more mini eggs on top! Line muffin tin with 9 x cupcake cases. Preheat oven to 170c/160c fan oven. Add one egg and beat well. Add second egg and continue to beat for 1min. Mix flour and baking powder in a separate bowl before adding slowly to wet mix. Continue to beat for 1 min. Add lemon extract to milk and then add gradually. Using an ice cream scoop, place one scoop in each cupcake case before baking in the oven for 25mins. 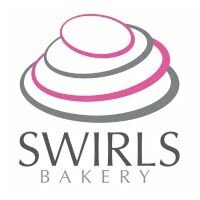 Remove from oven and allow to cool before coring one cupcake and adding the secret egg! 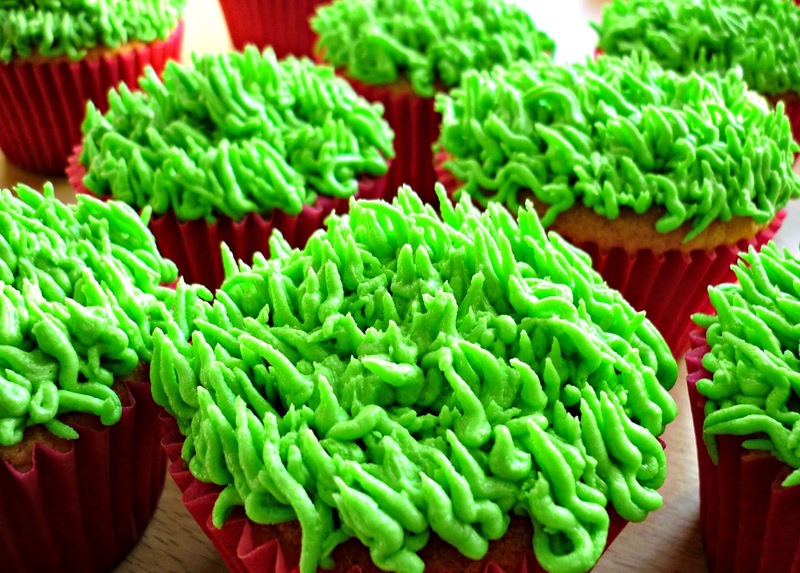 Decorate using buttercream and decorations. Celebrating Star Wars day on May the 4th!